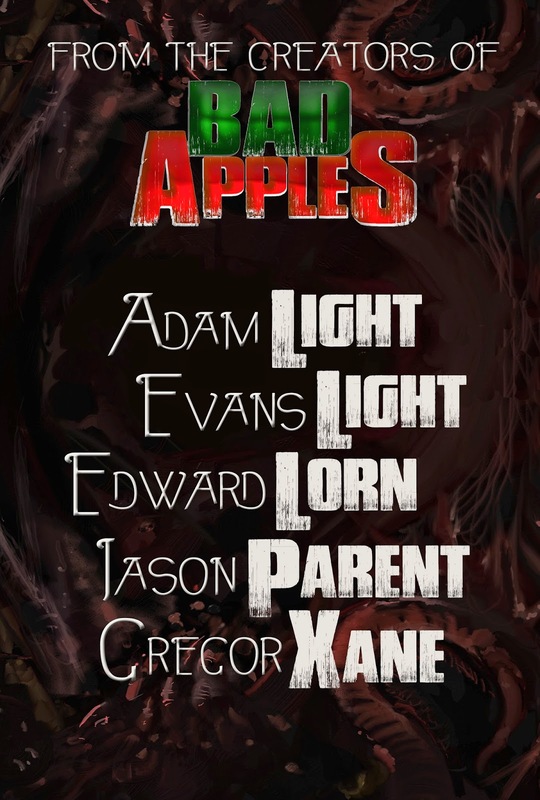 I am pleased to announce that my newest novella, Loving the Goat, will be appear in forthcoming horror anthology Dead Roses: Five Dark Tales of Twisted Love. Signed limited edition hardcover and paperback editions are now available for pre-order. Signed edition orders include the eBook. 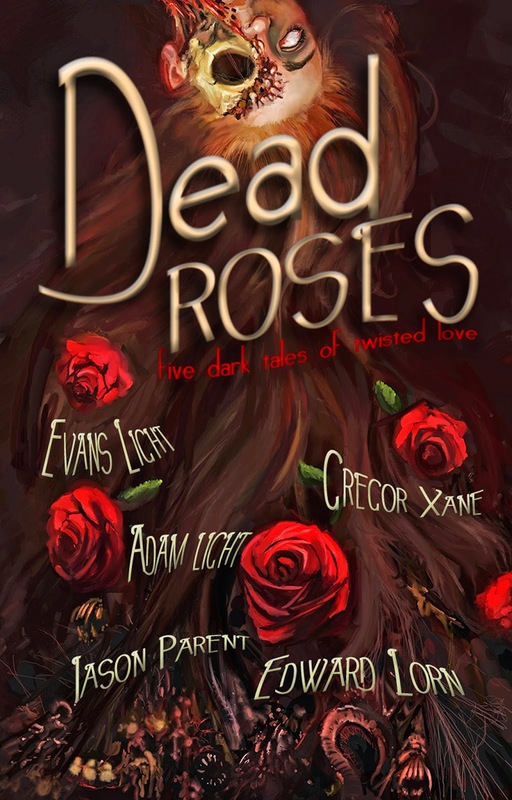 Pre-Order a Signed Edition of Dead Roses: Five Dark Tales of Twisted Love!